Michigan trip and fall injuries are often the result of broken, raised, and cracked sidewalks. Pedestrians and bicyclists often do not see these defective conditions and stumble before falling down. There is simply no way to brace oneself before striking the concrete pavement. The injuries from these falls are very serious and result in broken bones, nerve injuries, and traumatic brain injuries. Our law firm has even handled a wrongful death case arising from a fall injury. Which Governmental Entity is Liable for Sidewalk Defect Injuries? 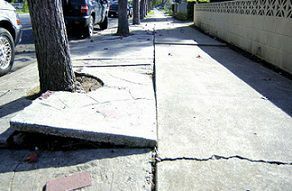 An person injured from a sidewalk defect can make a claim due to the city's failure to maintain the sidewalk as required by Michigan Statute MCL 691.1401, et. seq. Currently, under Michigan law, a discontinuity defect of less than two inches in a sidewalk, trail way, crosswalk, or other installation outside of the improved portion of the highway designed for vehicular traffic raises a rebuttable inference that the municipal corporation maintained the area in reasonable repair for purposes of the highway exception to immunity. MCL 691.1402a. This means that the condition is presumed safe if the there is less than a two inch defect in the walkway, but a claim is not necessarily barred if the drop-off is less than two inches. We have won settlements in many cases where the drop off was less than two inches from top to bottom. How Can I Make Claims For a Trip and Fall on a Broken Sidewalk? In order to prove a claim against a governmental entity, it must be shown that the governmental entity had notice of the defect and that it existed for at least 30 days. Once an injury occurs as a result of the sidewalk defect, written notice must be given to the governmental entity within 120 days. Failure to provide notice will preclude an injured victim's claim for damages. The notice shall specify the exact location and nature of the defect, the injury sustained and the names of the witnesses known at the time by the claimant. It is a great idea to take photographs of the defective condition before it is repaired. You should also measure any drop off in the height of the defect and take a picture showing the ruler or tape measure. Who is the Best Michigan Broken Sidewalk Lawyer? The slip-and-fall attorneys at Buckfire & Buckfire, P.C. understand issues relating to broken sidewalk accidents. This allows us to get the best settlements for our clients. It is important to have an attorney not afraid to fight for you when you have dealt with any parking lot issue. We will represent you in your Michigan sidewalk injury case under our NO FEE PROMISE. 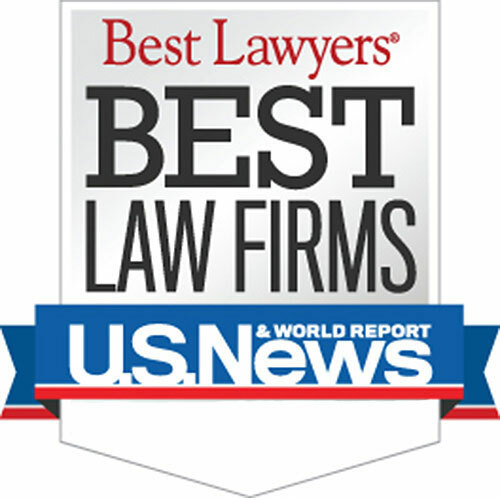 This means that you will not be charged any legal fees whatsoever unless we obtain a settlement or recovery for you. You have absolutely no obligation for legal fees unless we win your case. If we do not obtain a settlement for you, you owe us nothing! 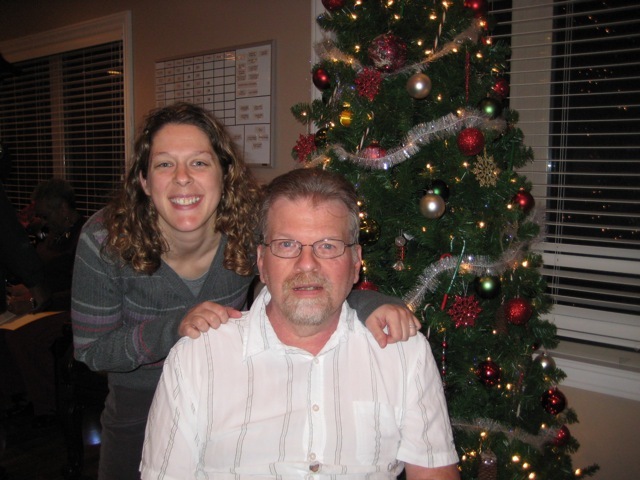 "They did everything possible so my Uncle's continued life-long care is paid by the insurance company. The whole process was so simple. They explained everything very thoroughly and were always available if I had a question. If you are in need of help after an injury, look no further than Buckfire & Buckfire, P.C." Call our law firm now at (800) 606-1717 to speak with one of our Michigan trip and fall accident lawyers about your case. You can also submit the Get Help Now box on this page or chat with the online operator and an attorney will be in contact with you soon. If you have a case, we will start working on it immediately.